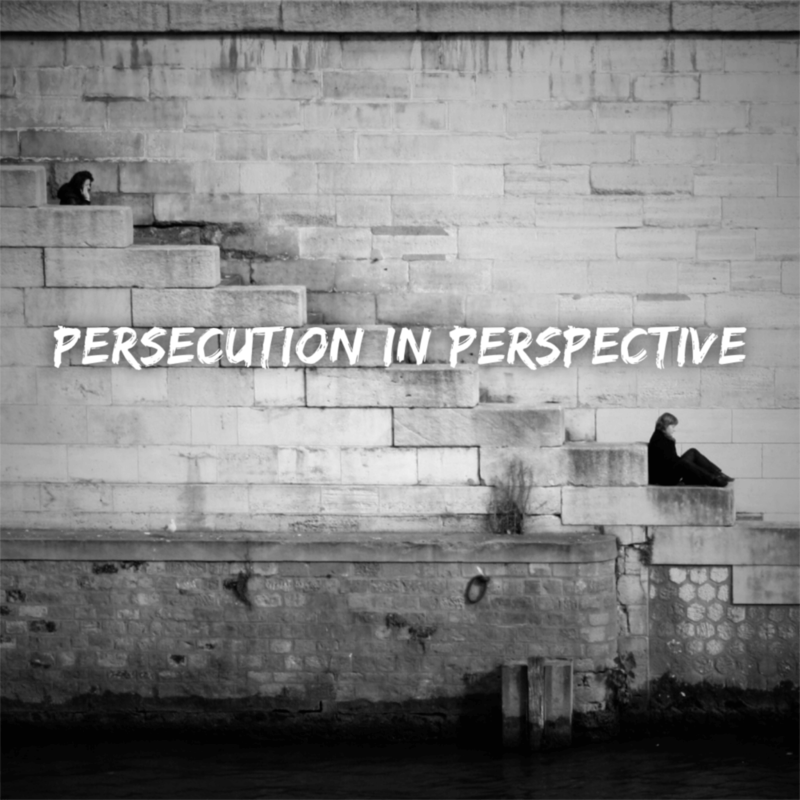 How should believers respond when faced with persecution? What’s the role of the Church? Find these answers and more are in this three day study.